Vikingar takes place in two different eras. 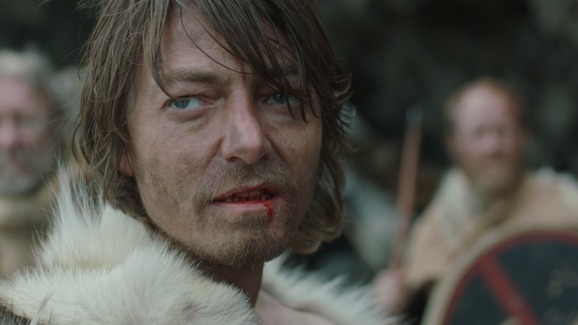 In the year 1000, Magnús, a fearless Viking warrior, confronts Bjarni the Berserker who abducted his wife and child. 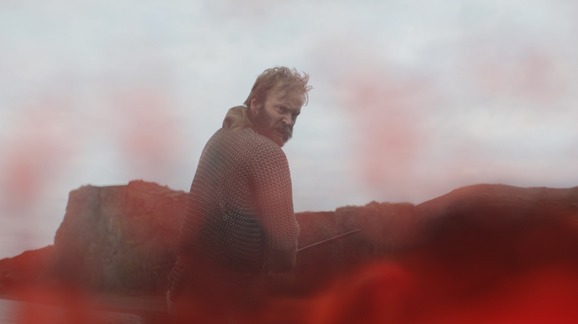 In the year 2012, Magnús, the hero of a pathetic Viking re-enactment troupe, struggles to regain his son’s affection after a painful divorce. Amiens International Film Festival - Award: Special mention award. Cannes Film Festival - Award: Critics' Week - Rail d'or Award.